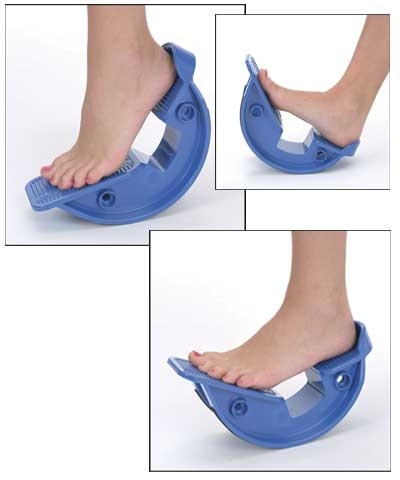 Shaped for luxurious arch support. ﻿FREE SHIPPING to contiguous US states. The PU Gel Arch Pillow supports the arch area with down pillow softness. It includes a reusable, renewable adhesive to help keep it in place. 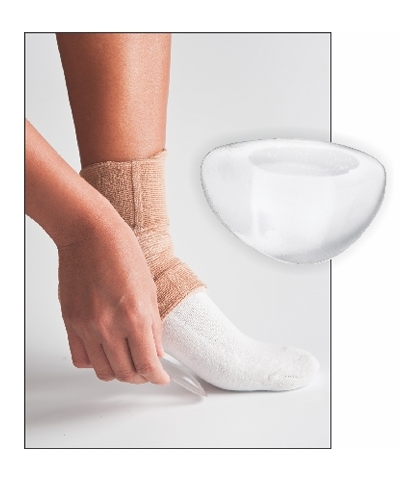 The PU Gel Pillow wedge is shaped for luxurious arch support. 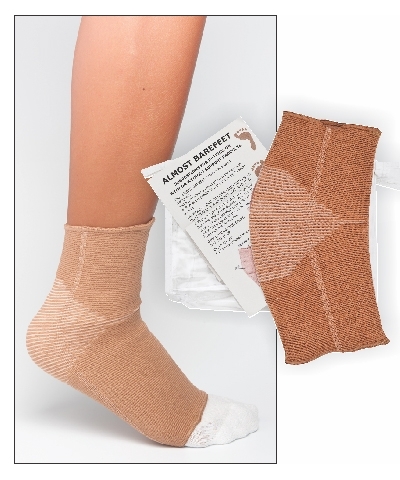 It can be worn in the AB1645 Almost Bare Feet sleeve, tumbling shoes, athletic shoes or street shoes. Regardless of your activity or sport, the PU Gel Arch Pillows will provide upward compression to the plantar fascia, supporting the arch and alleviating conditions of heel spurs and plantar fasciitis. 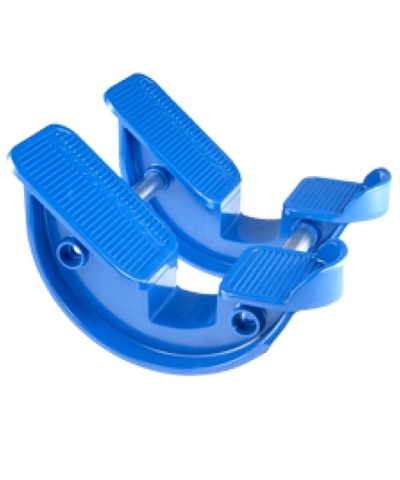 Proper conditioning with the PS103 or DP105 ProStretch will help provide relief for plantar fasciitis.